Rome is one of the safest places in Italy. However, as with any foreign cities, an expat should make sure that they are physically fit to travel and have adequate knowledge about the common health risks in their new destination. It is true that prevention is better than cure. Getting sick in a foreign country can be extremely expensive and inconvenient especially for first-time expats. Though there are no recent outbreaks or severe cases of illnesses in Rome, it is still important that an expat has updated vaccinations. Here are some of the common health risks in Rome and some tips on how it can be avoided. According to the Centre for Disease Control (CDC), it is imperative that an expat must visit his/her doctor at least 4-6 weeks before their scheduled flight to make sure that their health is in good condition. It is also the perfect time to get the medicines they’ll need while in Rome. 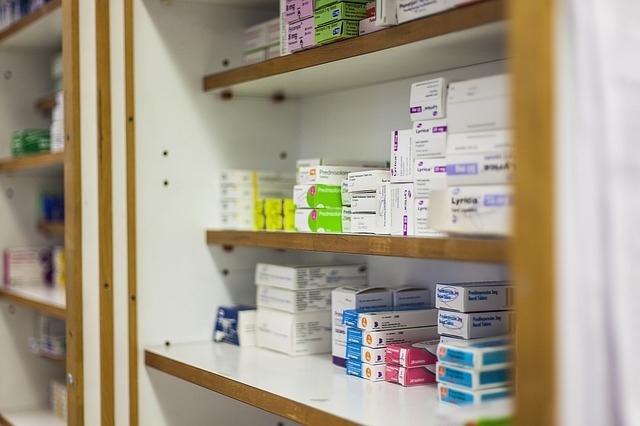 Foreign assignees are allowed to bring prescriptions from their home country as long as the medicines are in their original packaging, have clear labels, and have a signed letter from a licensed physician. Having an international health insurance plan can be very helpful when it comes to getting medical services in the city. Vaccinations against polio, rabies, measles, and Hepatitis A are strongly advised to all travellers or expats entering Rome. Rome is known for having high sanitation levels which greatly help in decreasing the spread of diseases that lead to outbreaks. Most of the common health issues in the city are caused by unhealthy lifestyle such as too much intake of alcohol and smoking, which can be easily prevented by anybody. There are many drinking fountains in the city centre but refrain from drinking from those that has an X mark or signage that says acqua non potabile (non potable) since it may cause diarrhoea. It is also best to stay away from stray animals that might be carrying rabies and to put insect repellent when going outdoors. Local farmacie (pharmacies) in Rome bear a green cross sign and are open from 8:30 am to 1 pm from Mondays to Fridays. Operating hours on Saturdays are from 4 pm to 7:30 in the evening. It is important to carry the ricetta (prescription) from the physician when buying a medicine in Rome and should have the generic name of the drug written on it.